Helianthus tuberosus, more commonly known as Jerusalem artichoke or Sunchoke, is a native herbaceous perennial in the Asteraceae family. 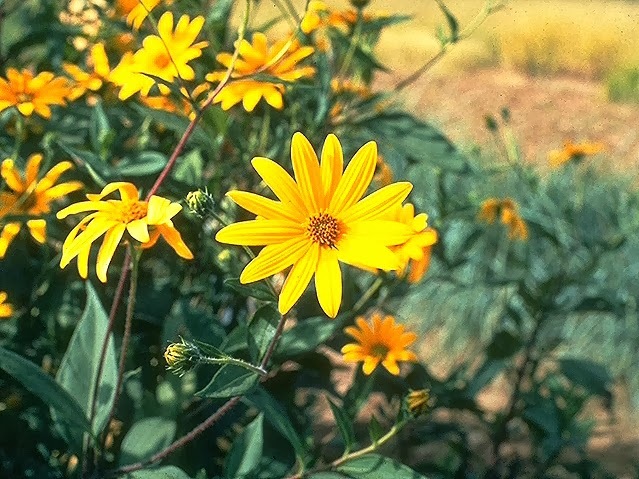 Photo credit: Clarence A. Rechenthin @ USDA-NRCS PLANTS Database. Photo credit: Tom Barnes, University of Kentucky, with permission. 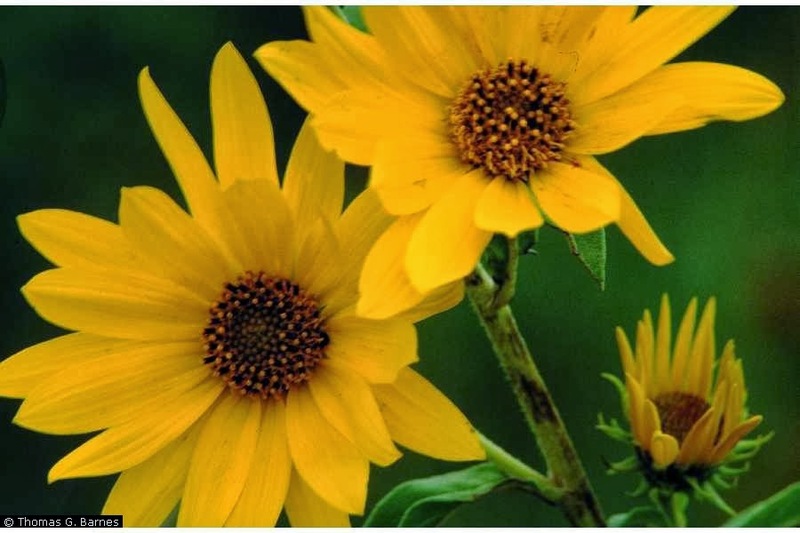 From the soil line upwards, the plant looks similar to a traditional sunflower with 1.5”-3” yellow flower heads appearing in late August and early September, towering 6-10 feet high on thick, sturdy stems with large broad leaves. Below ground, their root system is made up of edible tubers that can be dug up once the plants die back for the winter. Harvest after the first or second frost for optimum flavor. Harvested Sunchoke tubers scrubbed clean. Sunchokes are rising in popularity in gourmet cuisine, and are currently found in two menu options at the plant-based restaurant Vedge, as well as in several recipes on well known websites such as Apartment Therapy’s The Kitchn. 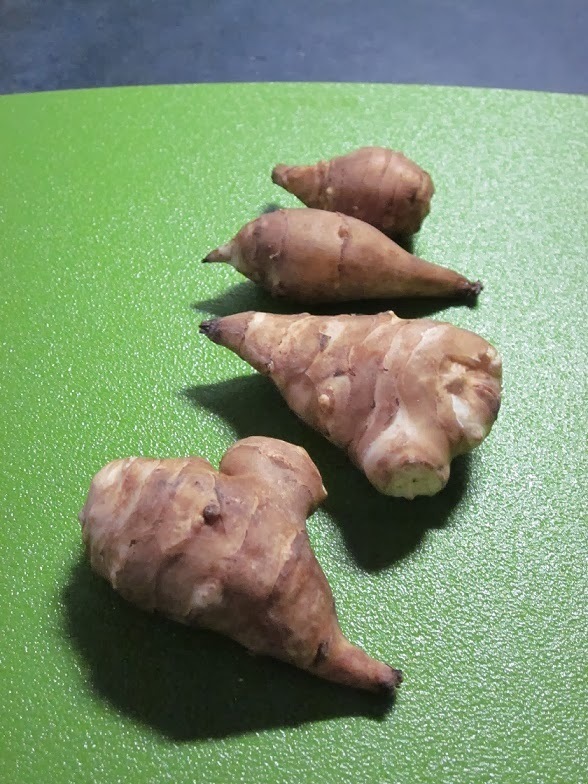 Don’t have sunchokes growing in your yard? Tubers can be found at the Italian Market. I recently saw them for sale at Giordano’s produce stand at 9th and Washington. Scrub and peel sunchokes, then cut into 1” sections. Preheat oven to 400 degrees. In a medium mixing bowl, combine all ingredients, tossing to coat sunchokes. Spread out on small baking sheet, bake 30 minutes or until tender. I found these to make a nice side dish. 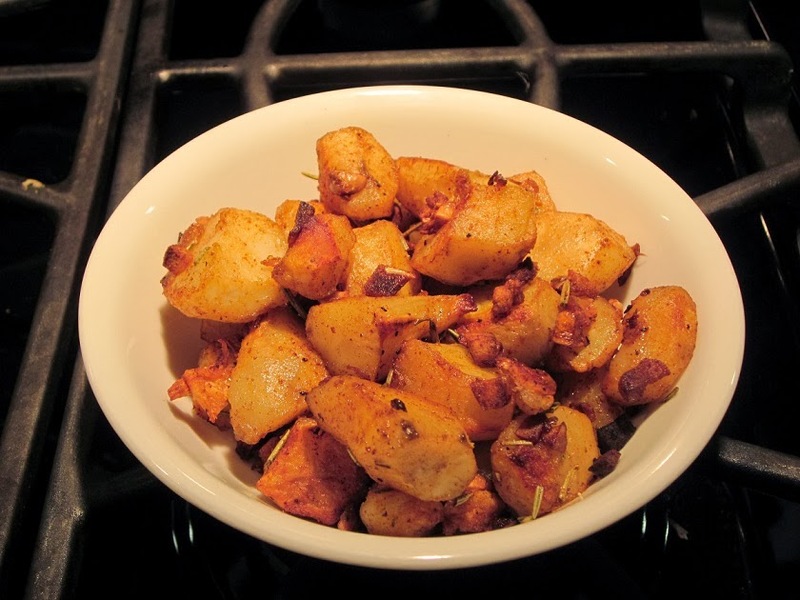 The roasted sunchokes are silkier in texture and sweeter in flavor than found in roasted potato. A cautionary note for eating this delicacy: sunchokes contain inulin. Some people find this naturally occurring carbohydrate difficult to digest. Research has found that over time the inulin is converted to easier-to-digest fructose if the tubers are stored first (in the fridge or ground) before cooking and eating. Interested in growing this native in your garden? Plant tubers this month, no later than March, 18” apart, 6” deep. Many plants will grow from each tuber. A cautionary note for planting this native: this plant is rather easy to grow, and practically grows itself. Once it is established, it is difficult to eradicate--although with its many uses, including colorful aesthetics, pollen for bees, seeds for birds and food for the dinner table, I’m not sure why you would want to!